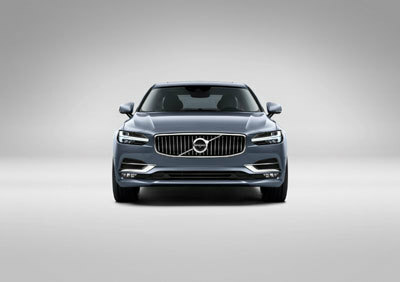 The S90 marks a giant step forward for Volvo Cars. 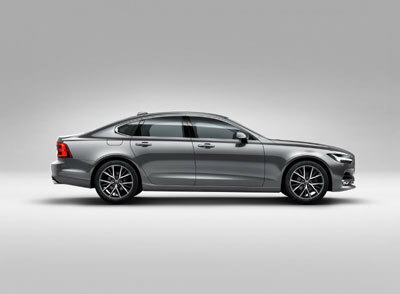 The Swedish car maker is better known for its SUVs and estates, but with the launch of the S90, Volvo is clearly intent on shaking up the premium saloon segment with its distinctive executive class saloon. Equipped with a host of new technologies, ranging from cutting-edge safety to cloud-based apps and services, the S90 is further proof of the Swedish brand’s continuing transformation. “With the launch of the XC90, we made a clear statement of intent. We are now clearly and firmly in the game. With $11 USD billion of investment over the past five years, we have not only reimagined what Volvo Cars can be – we are now delivering on our promise of a resurgent and relevant Volvo Cars brand,” said Håkan Samuelsson, President & CEO, Volvo Car Group. The new Volvo S90 comes equipped with an advanced semi-autonomous drive feature, Pilot Assist. The system gives gentle steering inputs to keep the car properly aligned within lane markings up to motorway speeds of around 130 km/h and no longer needs to follow another car. Pilot Assist is another step towards full autonomous drive – a key innovation area for Volvo. The S90 will also come with a clean and powerful T8 Twin Engine plug-in hybrid powertrain and one of the most luxuriously appointed interiors and connected infotainment systems in the large saloon segment. “Our idea was to bring something entirely new to this rather conservative segment and deliver a visual expression that exudes leadership and confidence on the exterior. 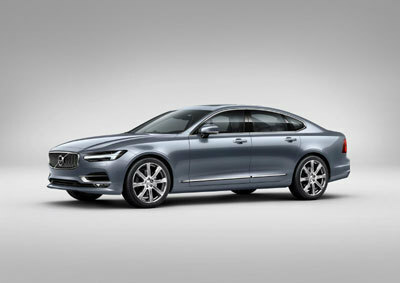 On the inside, we have taken the S90 to the next level, delivering a high-end luxury experience that promises comfort and control,” said Thomas Ingenlath, Senior Vice President Design at Volvo Car Group. The S90 also introduces a world-first function to City Safety – large animal detection – a system capable of detecting large animals such as elk, horses or moose, night or day. The technology offers an intuitive warning and brake support to help avoid a collision. 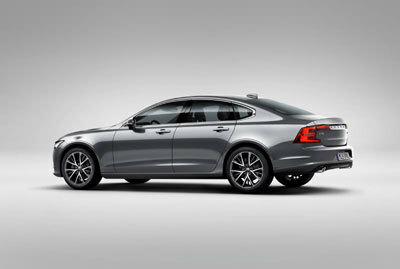 The S90 has also benefitted from Volvo Cars’ recent investment in a highly advanced chassis simulator. 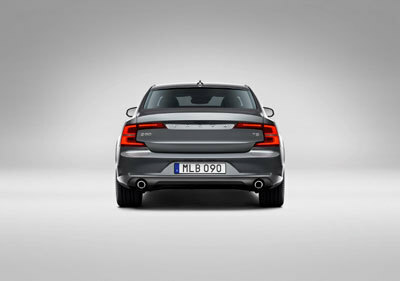 “The S90 has taken a big stride forwards in terms of driving dynamics, performance and ride. We have completely redesigned the Volvo driving experience from the ground up to deliver a sense of precision, engaging control and comfort,” said Dr Peter Mertens, Senior Vice President, Research & Development at Volvo Car Group. The S90 is set to be publically unveiled at the NAIAS in Detroit.